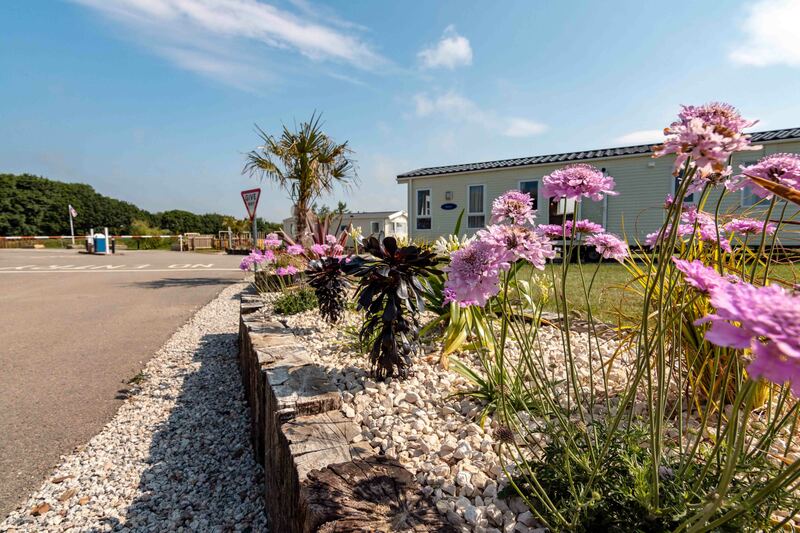 Surrounded by stunning countryside and phenomenal views, only a mile west from the park, you’ll be greeted by the golden sands and waves of Widemouth Bay. 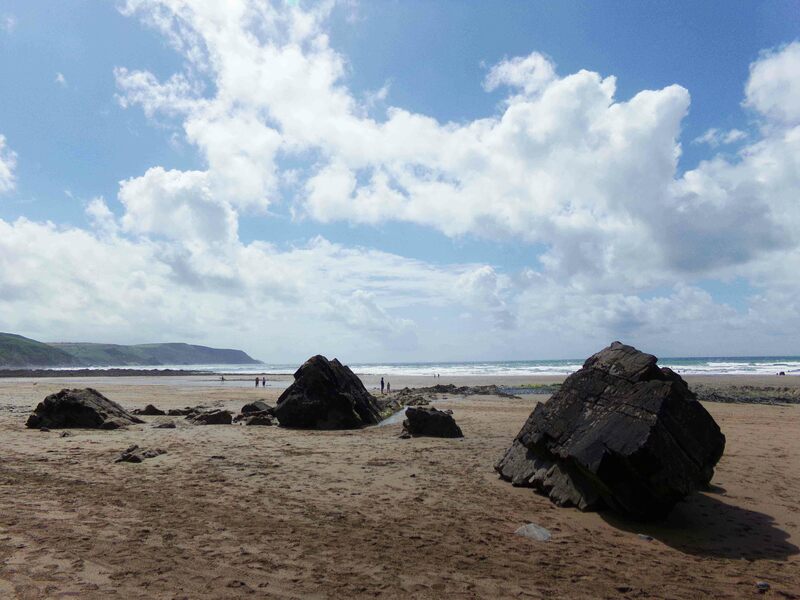 Then wander north and you’ll discover the seaside town of Bude – Voted the Best UK Coastal Resort in the UK Travel Awards 2018. 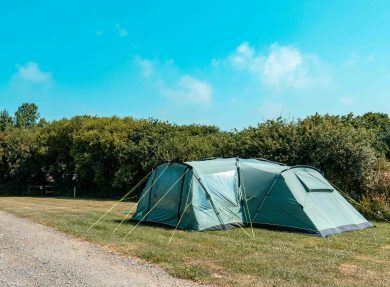 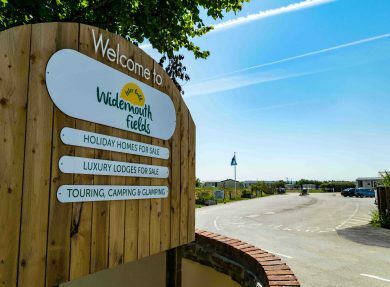 At Widemouth Fields you’ll find an assortment of generously-sized camping pitches to suit tents, touring caravans and motor-homes. 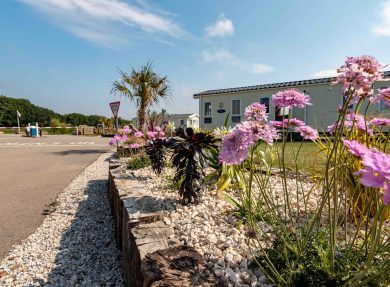 There is an indoor dish-washing area plus heated shower & toilet facilities and family bathroom. 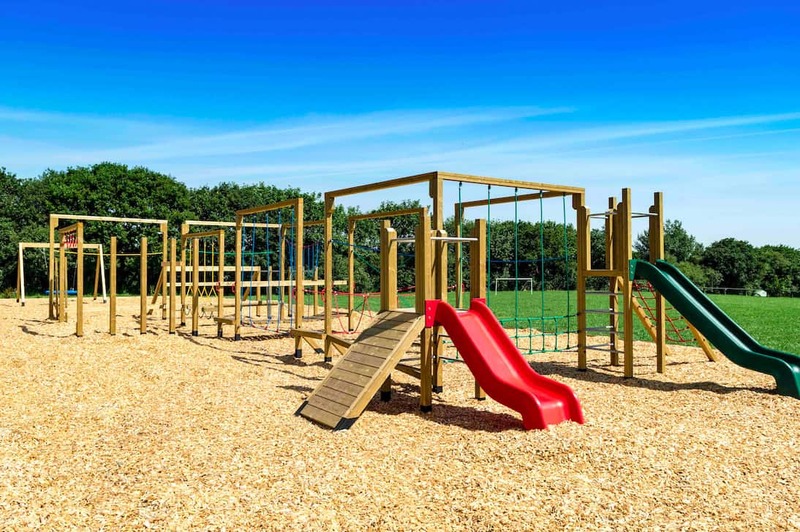 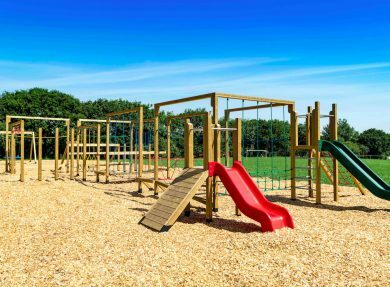 On the park you’ll find a mini-market in the reception area, an outdoor children’s playground and a dog training field so you can easily exercise your furry friend without leaving the park. 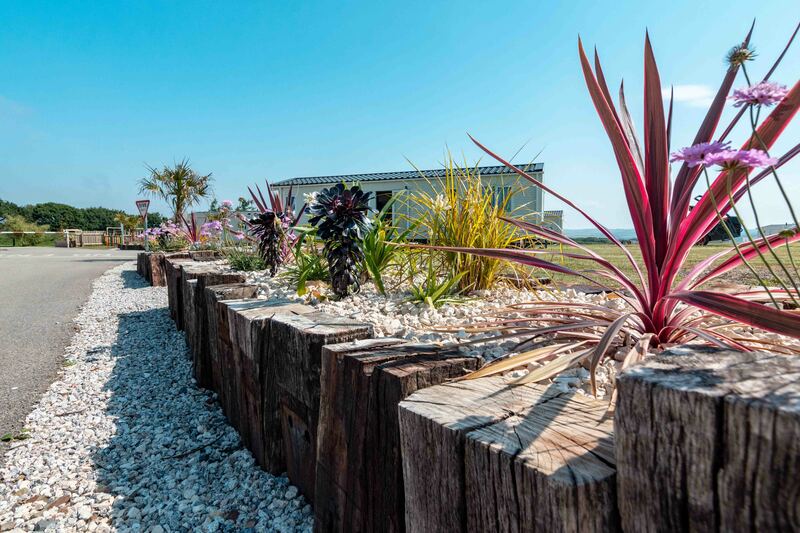 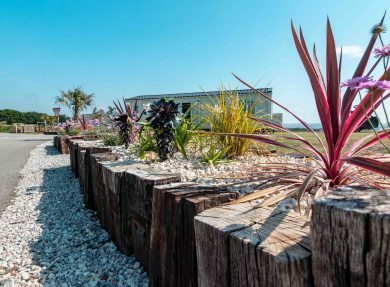 When you stay at Widemouth Fields, you will have free access to their sister park’s facilities at Bude Holiday Resort, which is 5 miles away, and you are welcome to enjoy their bar and entertainment during the summer season and the heated outdoor swimming pool (open from May to September). 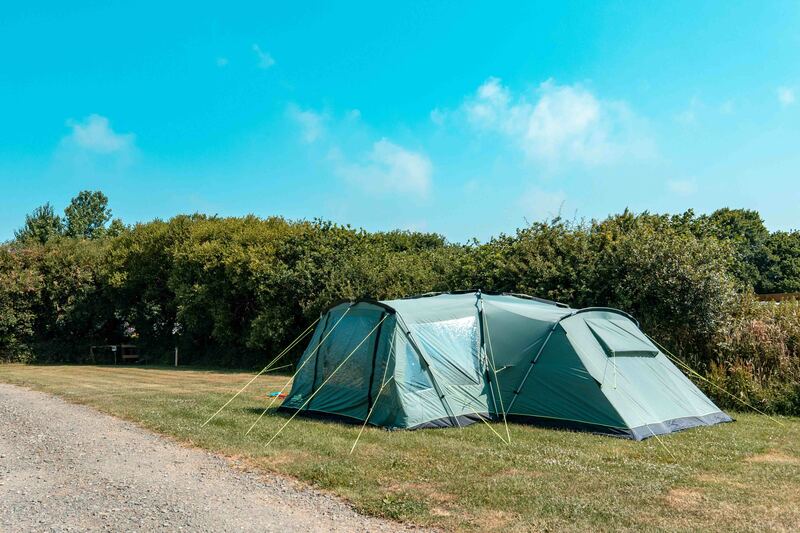 The lovely rural nature of this site, surrounded by beautiful countryside but still close to the beaches, particularly beautiful Widemouth Bay. The café and a well-stocked shop that sells everything from cereals to surf boards.